Interesting position taken by British Chambers of Commerce on this. The debate is of interest in terms of how it is being framed. What appears to be lacking on either side is a 'vision for Britain'. It has become tactical. As in the world of business the vision needs clarity and the tactics deliver that. Without a vision it is a hollow debate. The UK's long-term prospects could be "brighter" outside the EU, a business leader has said. 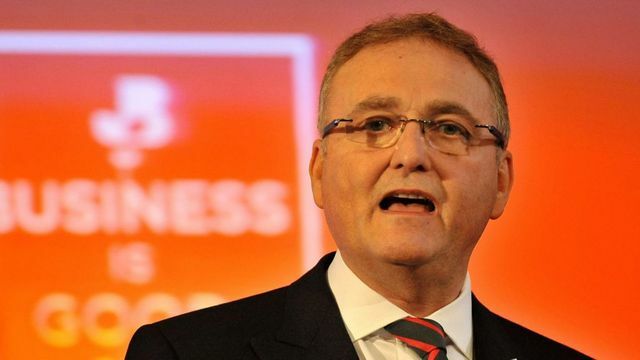 John Longworth, head of the British Chambers of Commerce, described the EU referendum as a choice between the "devil and the deep blue sea".